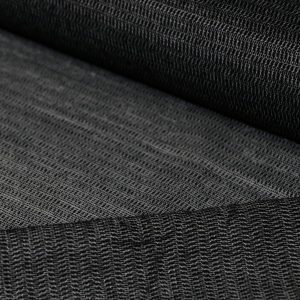 Whisperweft is a weft interlining which suits natural fibre fabrics. It is 79% Rayon Viscose/21% Polyester and shoulc be pre-shrunk before use. 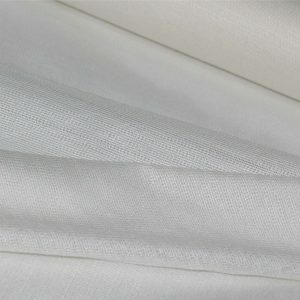 Suited to fabrics which are handwashed or dry-cleaned, Whisperweft is often used to support silk garments. Interlined with whisperweft will prevent the majority of creasing in natural fibre garments.